If you have lost or had your Oyster Card stolen you can find out with this guide how to get a replacement Oyster Card. How much is a replacement Oyster Card? When you apply for a replacement Oyster Card, there is a fee of £10, which everyone will have to pay for their Oyster photocard. It’s easy to pay this fee, it can be paid online with a card or if you’d prefer you can pay it in person at the Post Office. For this, you will need to print a verification letter and take it with you. If you have lost your Oyster Card or it has been stolen you need to call Transport For London on 0843 208 1776 to stop other people from using the credit you have on the card. To order a replacement you can sign into your account online or call the number to order a new card, you will need to pay a fee which will be around £10. If you had tickets on your old card you will need to call the number above to get a replacement card with the transferred tickets you need to call the above number and inform them of this, they will arrange for you to pick up your transferred tickets on a replacement Oyster card from your nearest underground station or at a ticket shop where you will need to fill out a form, you will have a different amount of time to pick up the replacement card depending on what tickets you had on your old card. You can order a replacement card to be delivered to your home by calling the above number, you can also have your old tickets transferred to your replacement card and your previous card will be locked to stop other people from using it. You will receive the replacement card within 5 days if you know your Oyster card number and security question if you don’t know this it may take a little bit longer. If you have lost your Oyster card and instead of getting a replacement card you would like a refund for your remaining tickets you can call the number and ask them to refund your tickets onto your Oyster online account or to your bank account. There is a £5 fee for refunds that include season tickets. If you need a child Oyster card replacement you will have to call and inform them of this and you will get a discount on the replacement card or it will be free. You can also do this online via the Transport For London website by logging into your Oyster account and going to the settings of your child’s card. Unfortunately, there is no way of getting a free replacement Oyster Card. They are all subject to a £10 replacement fee. There is now an app you can install on your smartphone that will replace your Oyster card if you so wish. The free app is designed to allow you to manage your contactless payments, as well as your Oyster card on the go. 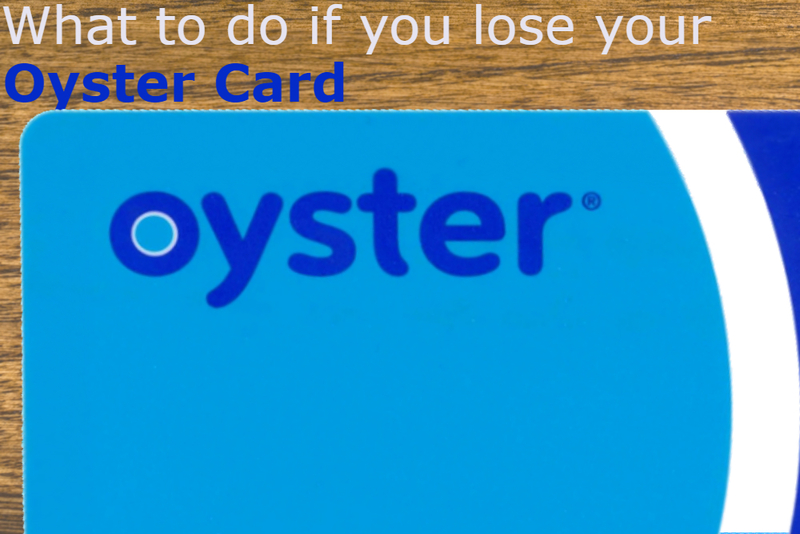 It’s important to note that the first-generation Oyster cards cannot be used with the app, so if you have one of these older cards, you’ll have to replace it with a new Oyster card to use all the benefits of the app like topping up credit, checking journey history and more.